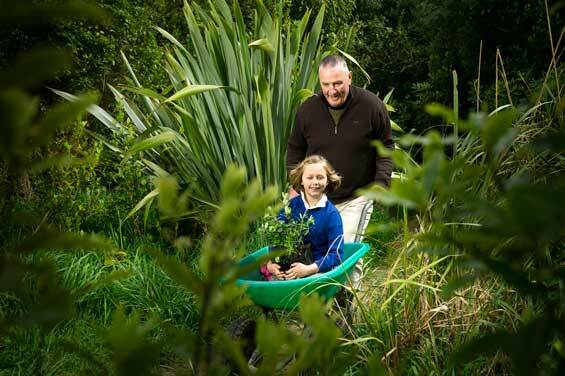 Here are 10 things that you can do that could help bring native birds back to your garden. 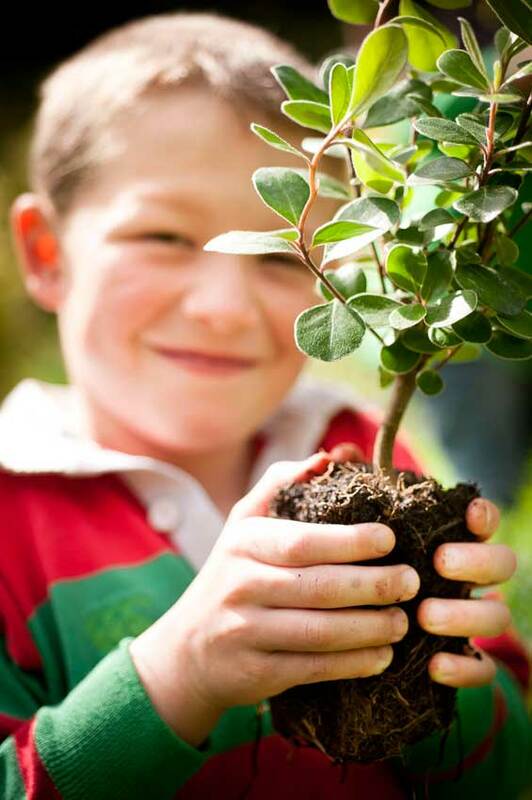 It’s Arbor Day — a time to plant, nurture and celebrate trees! 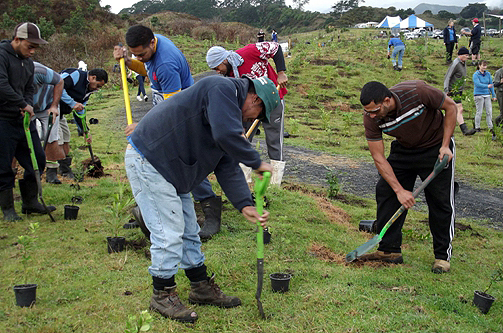 An enthusiastic bunch of Tongan kiwifruit workers learned some new skills and lent a helping hand to a planting project on Motu Trails’ Dunes Trail cycleway recently. 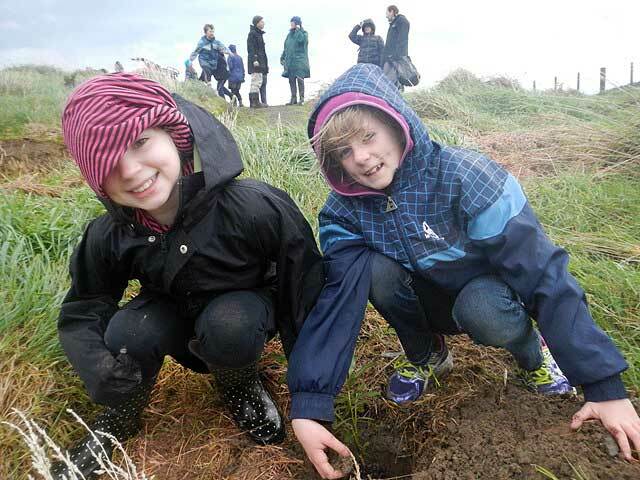 The Project Crimson tree planting followed a karakia, official speeches, and the unveiling of two six metre pou on a magnificent new section of the Motu Trails’ Dunes Trail cycleway. The 60 or so people present sheltered from passing showers in a Bay of Plenty Regional Council marquee. 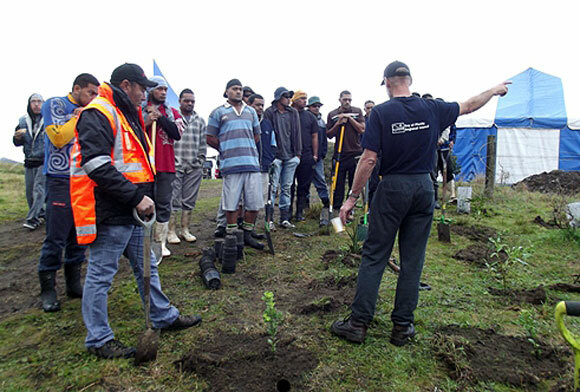 Once the planting was underway it was realised that the size of the task was huge and it became evident reinforcements would be needed to plant the 5,000 trees on hand. Enter Dave Emslie, Chairman of the Motu Trails Charitable Trust, who also has a finger on the pulse at Opotiki Packing and Coolstores, which processes much of the district’s kiwifruit. Thinking on his feet, when Dave took a call saying crews had been rained off for the day, he quickly had them into a van and out to Tirohanga, where they were welcomed like the cavalry. 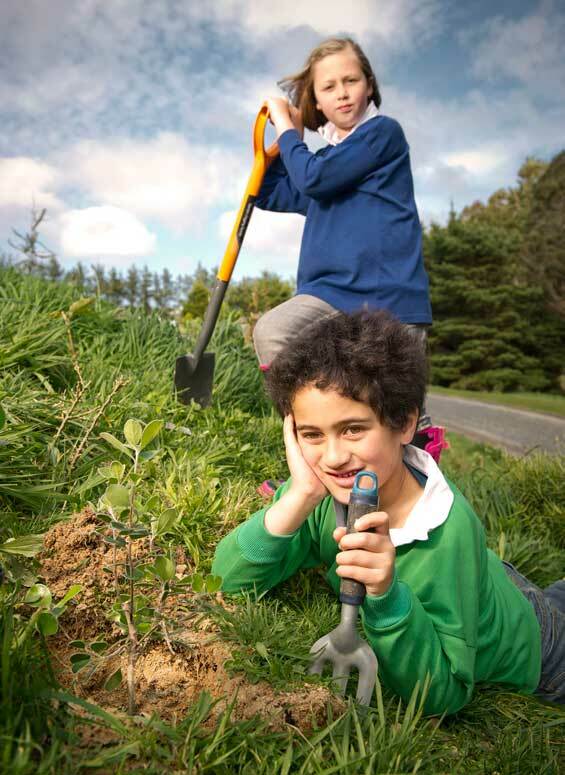 After a quick planting lesson with Project Crimson’s Gordon Hosking and Bay of Plenty Regional Council’s Land Management Officer, Tim Senior, the kiwifruit crew added some very welcome grunt to the planting project. 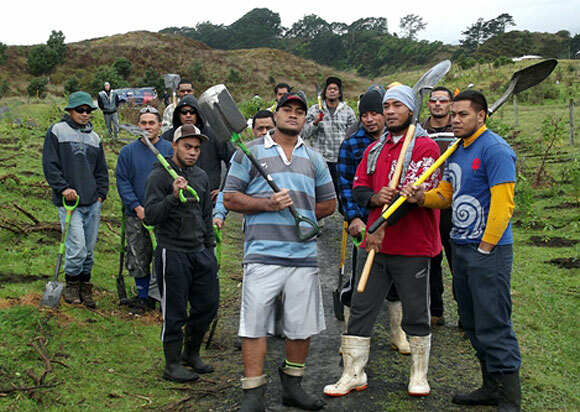 DOC Ranger, Pete Livingstone, said the workers arrived at a good time, as many of those who had been there for the 7 am karakia were starting to wilt and there was still plenty to be done. He said although most had only limited English, they enjoyed the opportunity, appreciated the barbecue, and left for their lodgings around mid-afternoon, having given the job a pretty good nudge towards completion. It was great to see people from all walks of life coming together to help. The 11 km Dunes Trail runs parallel with the coastline of the Bay of Plenty, starting at the Pakowhai Bridge (Memorial Park Reserve) in the East Coast township of Opotiki. This is an easy (grade 2) trail that caters for cyclists of all abilities and fitness levels, providing an ideal family day out. The trail has an easy gradient that is enjoyed by walkers, runners and cyclists. The return journey of 22 km can be comfortably ridden in one day from either end – with plenty of time to stop for a swim and a picnic along the way. The Great Living Legends muck-in! 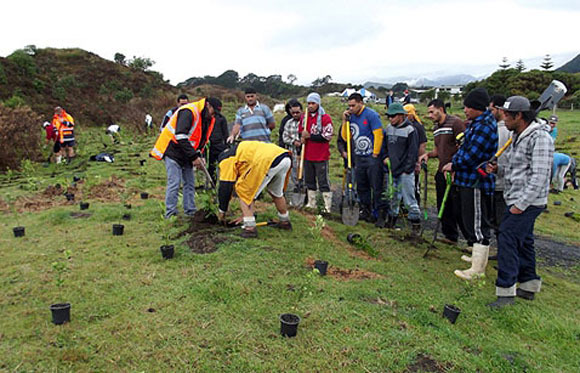 Living Legends, a community conservation programme that will see a total of 170,000 native trees planted throughout New Zealand by the end of the year, got underway for its third and final year in Christchurch on Saturday. 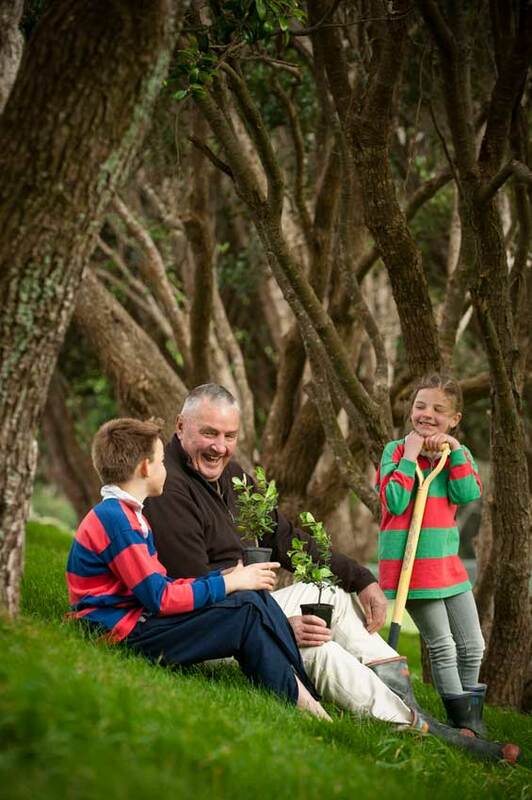 Established to leave a legacy of New Zealand’s hosting of Rugby World Cup, Living Legends dedicates each planting site to a local “Rugby Legend”. 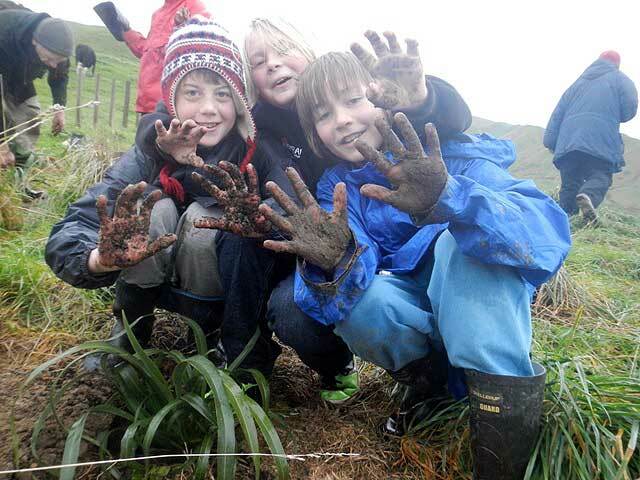 The programme returns to 14 locations throughout New Zealand this year. DOC has supported the programme since it kicked off, in the lead up to Rugby World Cup 2011. Right now we are busy getting everything ready before volunteers and the rugby legends don their gumboots and get the last 41,000 trees in the ground! Check out the Living Legends website for more info and event dates, and get involved in a planting day near you!